Our featured product, the Rain Fall, creates a peaceful, soothing sight and sound with water that emulates natural rain fall. We can also customize the length and create the Rain Fall on a curve. This feature can help mask unwanted background noise while refreshing the senses. 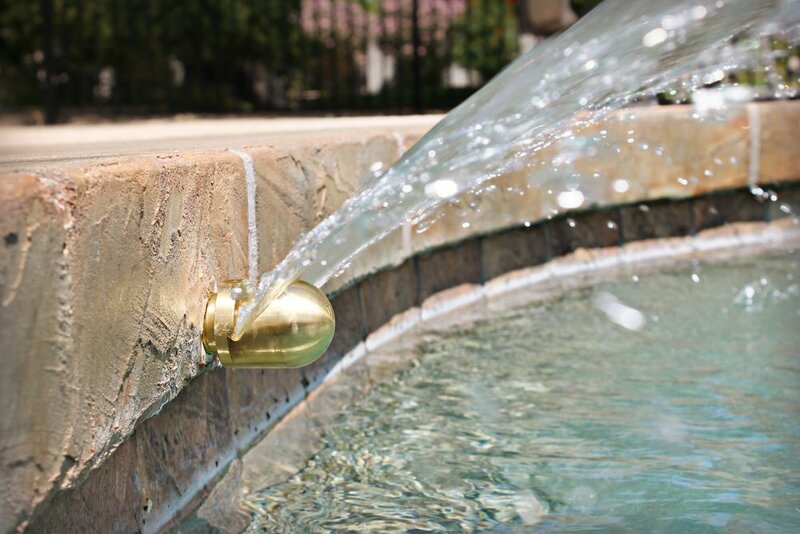 If you are looking for a unique outdoor water feature, consider our Rain Fall.